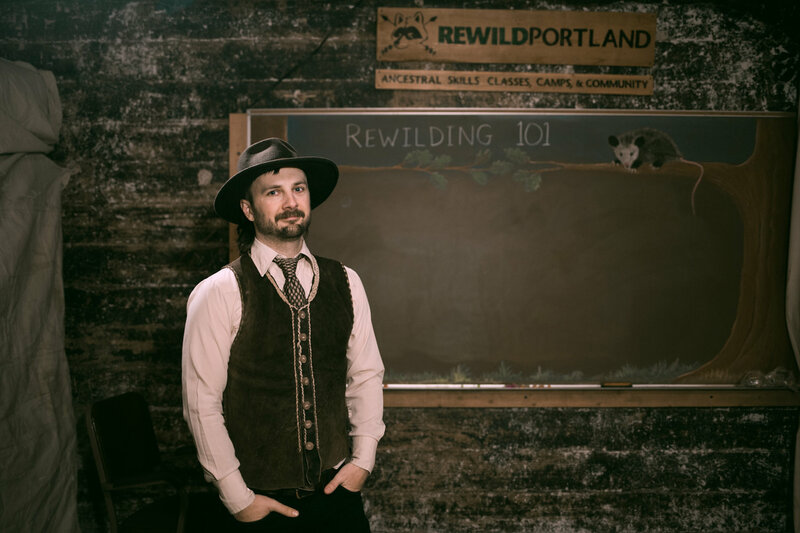 As I have been super busy teaching and doing admin for Rewild Portland, I haven’t done any interviews in a little while. This one was such a pleasure, and I have to say that I think this may be my best interview yet. I really feel proud of this one, and am beaming with gratitude for all the people who I have learned from and have influenced me. Mad props to Sam for working through this himself (warts and all), and elevating the visibility of these issues that rest at the core of the rewilding movement. Check out the interview and explore Sam’s work.